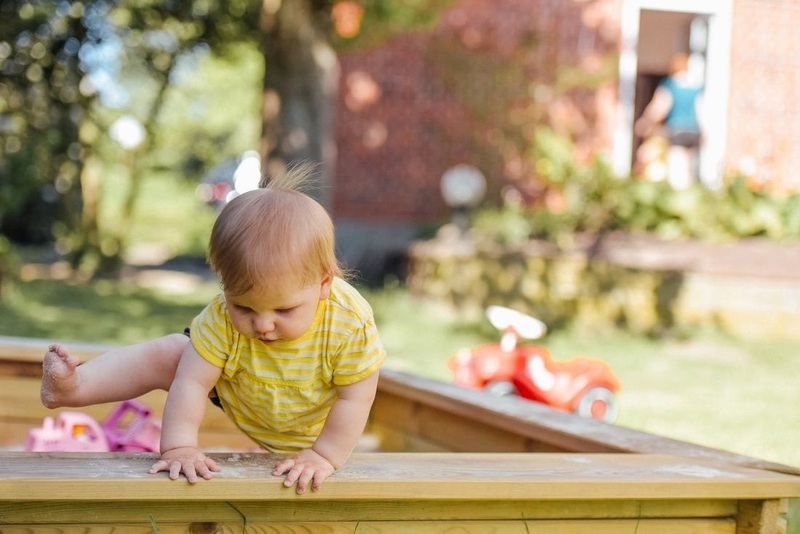 Whether you're a new parent or in a season of "been there, done that," you all know that child proofing your home is one of the biggest things to think of in regards to keeping your children safe. Check out these four tips to help put your mind at ease! Click Here!